Aloha! 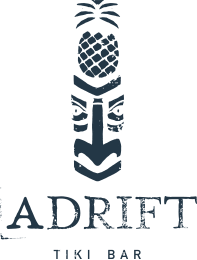 Interested in hosting your next event at Adrift or having us cater? Use the form below to tell us about your event and we will contact you to discuss details.